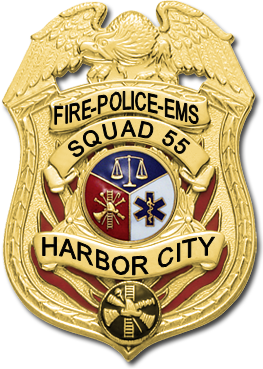 Squad 55 is an Emergency 4/911 First Responders gaming clan. We focus on realistic, cooperative game play. 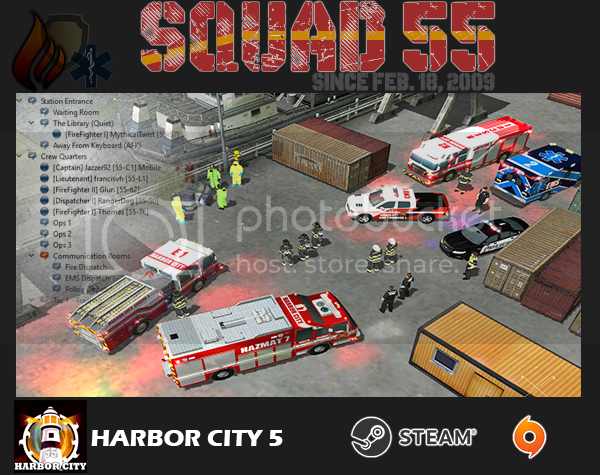 Squad 55 is setup as virtual emergency services with our own standard operating procedures, response cards, ranks, etc. We are run by our members, this means Squad 55 members have a say in any changes throughout the clan. If you are interested in joining Squad 55 please click at the top of page on " Application" , and fill out an application then join us on Teamspeak! You must have Teamspeak 3, a working microphone, and be at least 15 years of age. It's as easy as that! Still not sure? Have a question? Hop on our Teamspeak and speak with any Squad 55 officer/staff member! 1 day ago ProbieKaz just joined our community, welcome! 1 day ago Hosemonkey164 just joined our community, welcome!